Contact with nature will renew you and relax you! 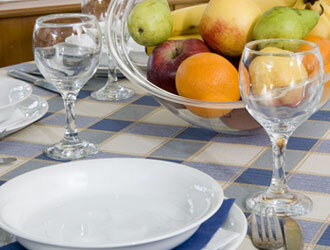 After a long journey, the third generation of the Koutsikouris family is ready to host you in a place full of warmth, full of nature scents and homemade cuisine that is ready to fill you with local traditional delicacies, delicious appetizers and genuine alcohol drink, which is called tsipouro. Comfortable stay in a private space. For family getaways and holidays. 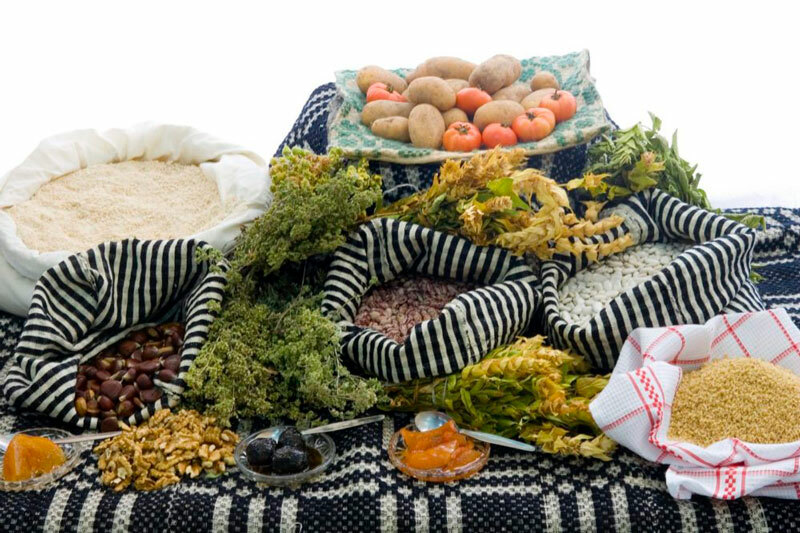 Variety of agricultural products and traditional sweets. The restaurant serves local products and flavors such as plastos pie, batzina, trachanopita, herb pies and much more. After the pilgrimage of Panagia Spilia, we decided to spend one day at this hotel, which we loved a lot. They were very hospitable and we were given the opportunity to calm down in this peaceful and green environment. Thank you! We had arranged with my friends to go mountain crossing. The hotel staff prepared the food we had ordered and then we were served the local alcohol drink tsipouro. We had a wonderful time and we will definitely do it again.